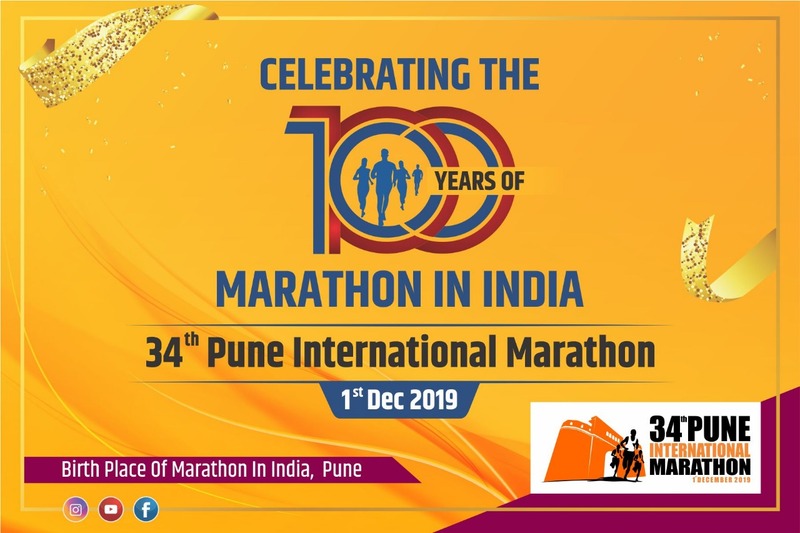 Pune International Marathon Trust has announced opening of early registrations for 34th edition of the Pune International Marathon 2019 which will be held on 1st December 2019 at Sanas Ground, Pune. 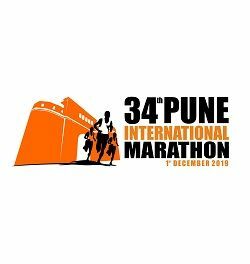 I acknowledge that The Pune International Marathon 2019, to take place on Sunday, 1st December 2019, is an extreme test of a person‘s physical and mental limits and carries with it the potential risk for serious injury, property loss and death in extreme cases. There are both known risks and unanticipated risks. The known risks include, but are not limited to travails by road, temperature, weather, the physical and mental condition of the participants including physical and mental condition, my acts or omissions or failure to act, first aid, emergency treatment or other services rendered, consumption of food or drink, lack of hydration, latent or apparent defects or conditions in any equipment or property supplied by the PIM 2019, or other persons and/or entities, vehicular traffic and actions of other people including any other external events. I expressly agree, covenant, and promise to accept and assume all responsibility and risk for injury, illness disease, death, damage to myself or to property, to other participants, spectators or to other third parties and their property, arising from or relating to my participation in PIM 2019– organised practices, activities and/or events and all related activities. I am voluntarily electing to participate in, attend, PIM 2019 organised activities and/or events in spite of these risks. I certify that I am physically fit, have sufficiently trained for participation in PIM 2019 organised practices, activities and/or events and have not been advised otherwise by a qualified medical person I irrevocably waive, release and forever discharge from any and every claim, demand, action or right of action of whatever nature or kind and all liability of any kind which may hereafter accrue to me in connection with my participating in, PIM 2019 organised practices, activities and/or events, PIM 2019 their past, present and future directors, officers, members, employees, servants, volunteers, representatives, and agents, event holders, event sponsors, event directors, event volunteers, and event officials. I HEREBY WAIVE, RELEASE, DISCHARGE, HOLD HARMLESS AND PROMISE TO INDEMNIFY AND NOT TO SUE the Releases and the sponsors of PIM 2019, the organised practices, activities and/or events, the organizers and, and employees through or by which practices and/or events will be held, FROM ANY AND ALL RIGHTS AND CLAIMS INCLUDING CLAIMS ARISING FROM THE RELEASEE‘S OWN NEGLIGENCE. Also, I agree due to unforeseen circumstances like inclement weather, political situation on the day of the event the registration fee will not be refunded by the organizer of the event Pune International Marathon 2019. However, if the event is postponed the registered participant will be eligible to participate for the fresh date. I am aware that the registration fee that is paid by me is non-refundable at any stage nor my registration will be transferred to another participant.  I also understand and agree that I may be contacted by the Sponsors and Promoters of the current and future event for marketing and promotion of offers and grant explicit permission to send me communications on my mobile number & email address provided here in above. We will be sending regular updates of current and future events organised by Pune International Marathon to the Mobile number you have provided in the registration form this should be not treated as spam and you shall not take any action against our bulk SMS service provider. Participants must provide photo identification upon picking up their race kit to verity their identity as the registrant to whom the bib number is assigned. Participant race number bibs are specific personal identifiers and may not be exchanged with or transferred/sold to any other person. The sale and/or transfer of race entries/bibs is strictly prohibited and will result in the disqualification and/or banning of any individuals involved from future event/s. Each participant must sign/agree an event waiver before participating in the event. All participants take part at their own wish and undertake not to participate if they are medically unfit to do so. Participant must undertake to abide by the race rules, race instructions and marshal directions. Participants may not be accompanied by anyone on race route that is not registered in the event. No bikes or wheeled vehicles are allowed on the course. The organisers reserve the right to remove any entrant who is medically unfit to continue in the opinion of the Medical Officer. The course will remain secured until 09:00am. At that time, the event is officially concluded and there will be no traffic protection and Aid Stations will cease operation. All finish times are reviewed before times are deemed official. Participants with missing or irregular split times at official timing checkpoints will be reviewed and may be disqualified. In the event of any dispute, the decision of the Race Director will be final. Race mementos: only finishers of 5k and 10k run, Half Marathon and Full Marathon will receive medal and goody bag. Collection and use of information: I acknowledge and agree that my personal information (including medical information) can be sorted, used and disclosed by the organisers in connection with the organisation, promotion and administration of the event and for the compilation of statistical information.